All of our Toddler Sized Dress Ups can be found here! . 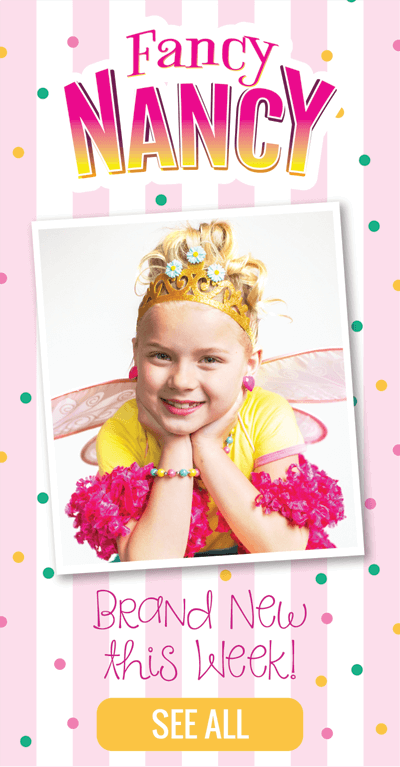 We also carry Costumes in a 12T-6T range and Princess Dress Up Clothes that are suitable for sizes 2T and up. And to match those fun dress ups, we have shoes as small as size 7 available.